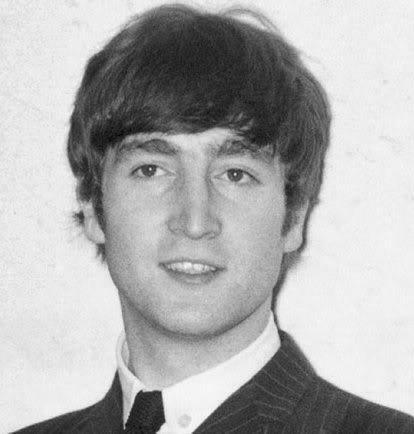 This entry was posted in John Lennon and tagged Beatles, census, Denbighshire, Flintshire, John Lennon, Liverpool, Millward, Shropshire, Staffordshire, Welsh ancestry. Bookmark the permalink. I read that George Harrison was Welsh on his mothers side as well.John was Irish on his fathers side of the family.Great site on the ancestry roots of John Lennon. Very interesting as I am from Rhyl and Rhyl is also where The Beatles played their first ever gig in Wales in a dance hall above what is now Burtons clothes shop in High street [a plaque now commemorates that event]. Who’d have thought that One of Johns’ ancestors came from this seaside town and that One of Georges’ from not far away in, I believe, Llansannon. With Irish and Welsh genes no wonder thay were so good at songwriting and making those great harmonies in their songs with Paul, of Irish descent. Very good article and great research, well done! A bit late but thanks for your comments. I have a bit of interesting information of the Millward family you posted. It seems that John Lennon’s Millwards were immigrating to both New Zealand and Galveston, Texas. I have primary source proof of Lennon’s American and New Zealand cousins. Thank you for that information. In my recent research on my Salt ancestors there are a few Millwards in the Staffordshire parishes, circa. 17th and 18th centuries.